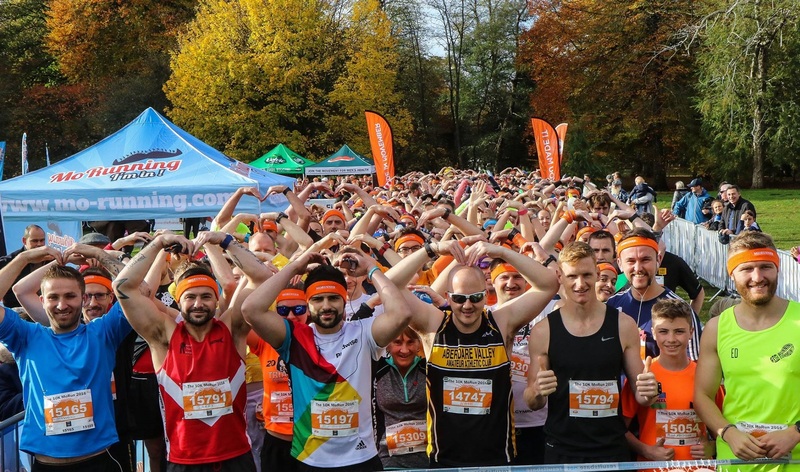 MoRunning have announced they will host MoRuns at 22 different locations across the UK and Ireland throughout the month of ‘Movember’ including in Cardiff, to help raise awareness of men’s health issues and to raise vital funds for the Movember Foundation. The Cardiff MoRun will take place on 10th November and will see runners go through Bute Park. Dave Krangel, Founder of MoRunning, said: “To be a MoRunner means you are part of something bigger than yourself, you’re part of a community, a family and a team. We encourage all of our participants to have fun during their run because that’s what it’s about; dressing up, enjoying yourself and crossing the finishing line with a smile on your face. Early bird tickets are now available via: www.mo-running.com.